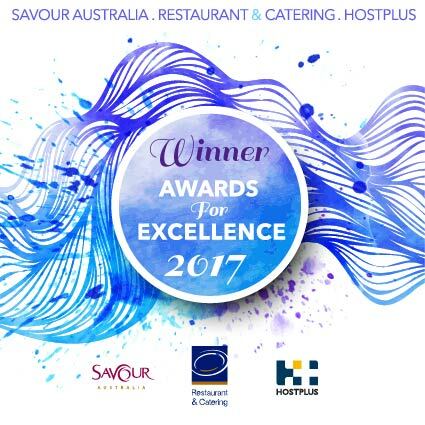 Gaucho’s Argentinian Restaurant was the proud winner of the BEST STEAK category at last night’s 2017 Awards for Excellence, Restaurant & Catering. Proud owners, Tony and Joe Puntureri accepted the award for the third consecutive year, making it a truly historic night for Gaucho’s. “We would like to thank our loyal customers, amazing staff and loving family and friends. Without your support, passion and dedication this would not be possible. We are truly humbled to have won a category with so many incredible finalists and look forward to celebrating with you all at “The G’ soon”. For over 20 years, Gaucho’s has built its legacy on unbridled quality and consistency for us this is but another step in our quest for perfection.